Being able to play is an essential stage in every child. It gives children the chance to be physically active and develop their own skills such as the freedom to choose things that they want, good communication towards people and the ability to improve a healthy quality of life. 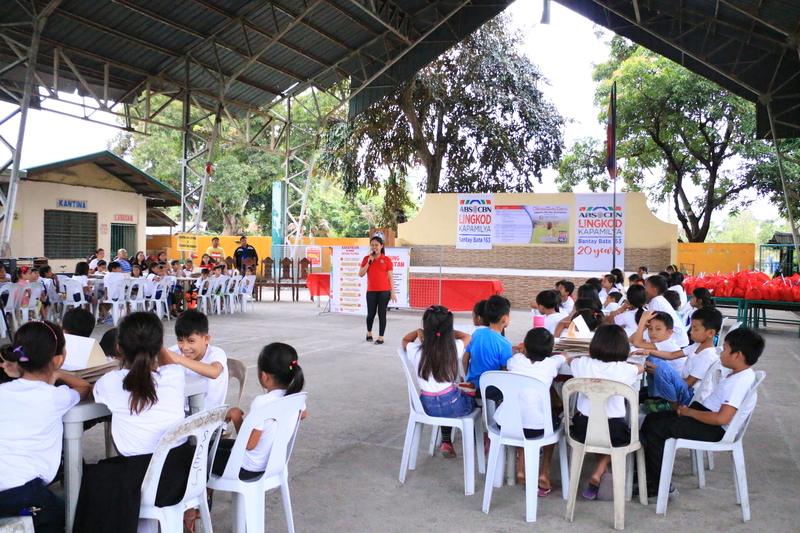 ABS-CBN Lingkod Kapamilya Foundation Inc.’s child welfare program, Bantay Bata 163, celebrated Children’s Day in cooperation with Digital Room Inc. which brought smiles to 100 students of Sto. Domingo Elementary School in Bay, Laguna last March 4, 2017. 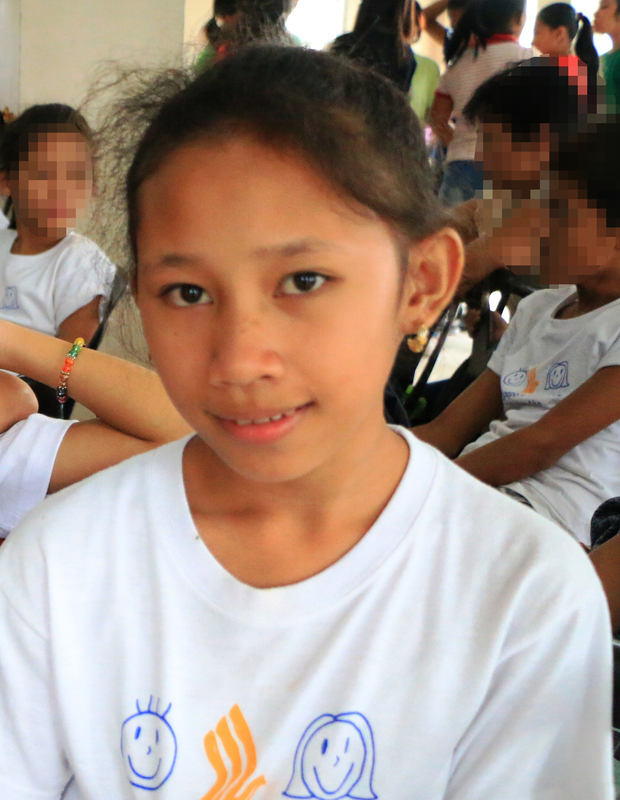 This undertaking is part of Bantay Bata 163 Laguna’s 7th year celebration. 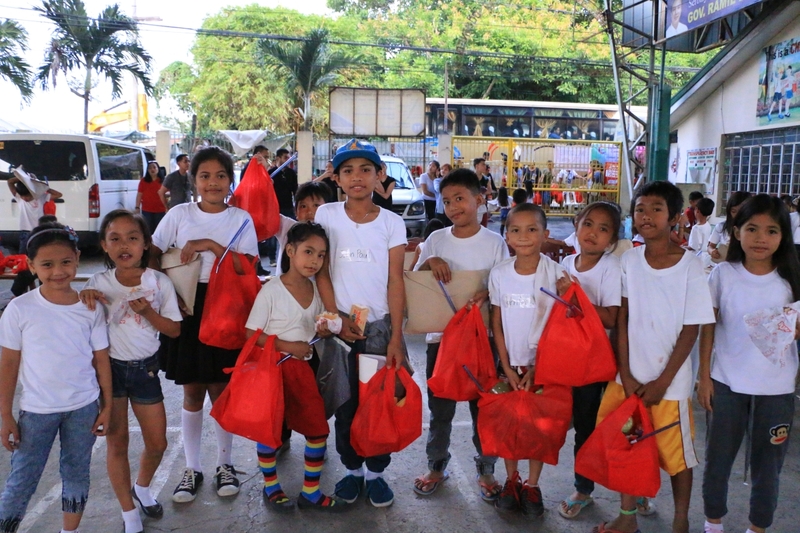 Hundred of students received gift packs and was given a chance to participate on a series of games with the employees of Digital Room Inc. Bantay Bata 163 also enlightened the kids about their own rights as children. Aside from spending their time playing with children, Digital Room Inc. also donated two laptops to help the teachers prepare the lessons. They also received cash gift for the beautification and improvement of school facilities. 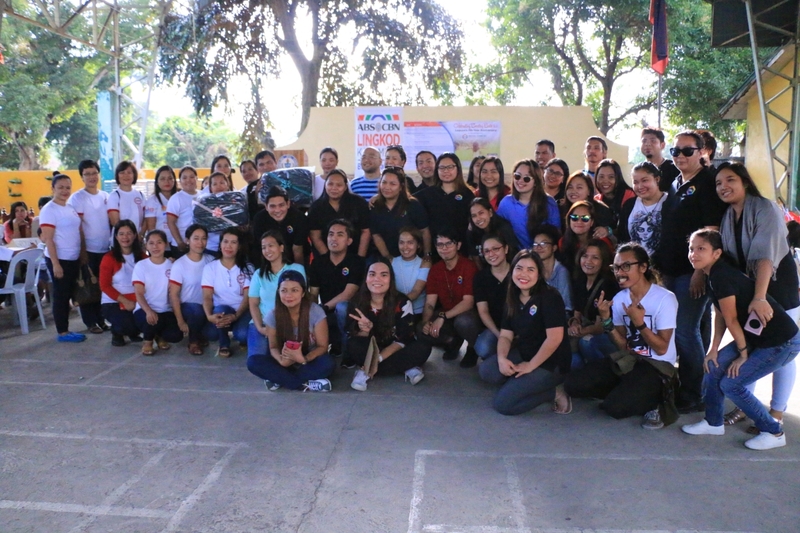 Holding its commitment to be in the service of Filipino children, Bantay Bata 163 remains grateful for the continuous support to the worthwhile advocacy of the program.